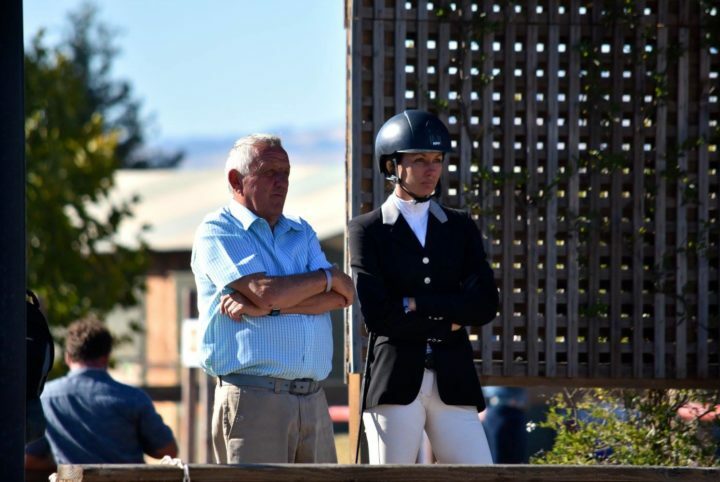 JH Sporthorses is a full service boarding, training and sales facility located in Sacramento, California that specializes in producing competitive Hunter, Jumper, Pony and Equitation horses and riders. Their highly successful program is run by accomplished trainers and competitors Jan Humphrey, Jill Humphrey and assistant trainer Madison Bradshaw. The team is thoroughly committed to bringing out the best in each horse and rider who enters their program, no matter their current level or riding aspirations. Thanks to their customized approach to teaching, training and horsemanship, you can rest assured that your success and well-being is the number one priority of the JH Sporthorses team. From helping produce riders who have gone on to compete in the World Cup Finals, Olympic Trials and Pan-Am Games, to riders new to the sport, the staff at JH Sporthorses has the knowledge and experience needed to help you meet your riding goals with a proven track record of success.